Too busy zoning out, it's midnight tho. 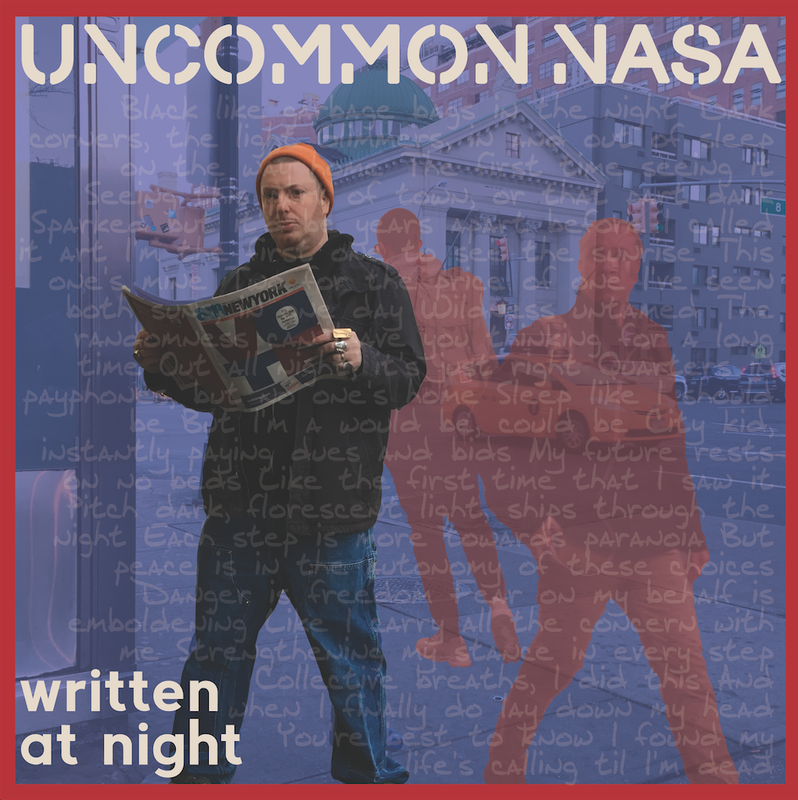 Too busy listening to Uncommon Nasa's wordplay and clever mainframe. Too busy letting my mind go when creating while people sleep. Too busy looping Compass, Small Change and The Patient to focus. Too busy vibing out to the beats and feels, making my brain waves pulsate. Too busy lost in the way this album feels, making me check my watch and rub my eyes. Too busy telling you to buy this now and thank me later.